Our expert team helps us to get the top position in the garment industry as a manufacturer and exporter of Sports Shorts. The offered shorts are extremely famous as a casual wear and can be worn in any kind of sport activities. By using premium quality pure and soft fabrics, these are highly appreciated among the clients for giving a smart look to the men. These are available in different colors and patterns as per the clients’ needs. 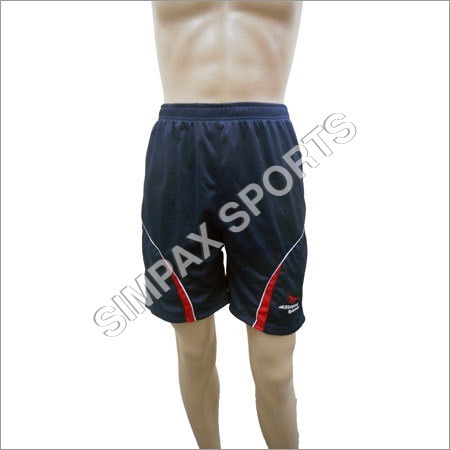 We offer these Sports Shorts at highly economical rate.